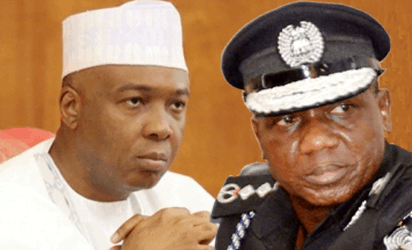 Senate President, Dr. Bukola Saraki has said that he would honour the invitation of the Police if formally invited to respond to any of the allegations levelled against him by the Police on the Offa robbery incident. This promise is contained in a press statement issued on his behalf by his spokesperson, Yusuf Olaniyonu. The statement also denied any links between the Senate President and the arrested criminals, describing Police action as efforts to embarrass Dr. Saraki and disrupt legislative activities. 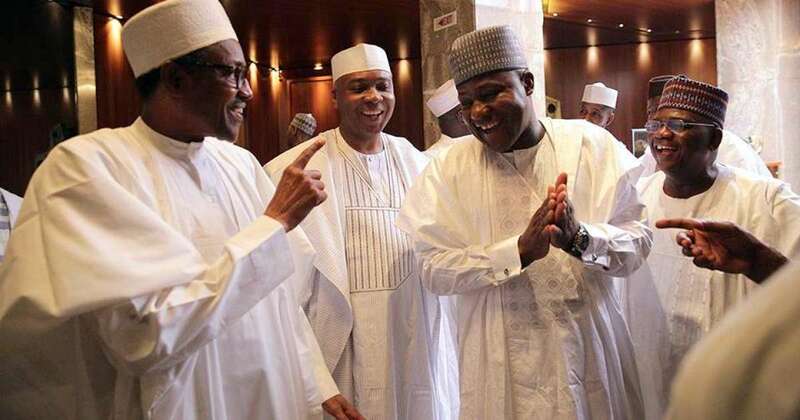 As earlier reported by Naija News, the Police had said Senate President Bukola Saraki would be invited for questioning in connection with the recent Offa bank robbery in which several lives were lost and millions of naira were reportedly carted away.